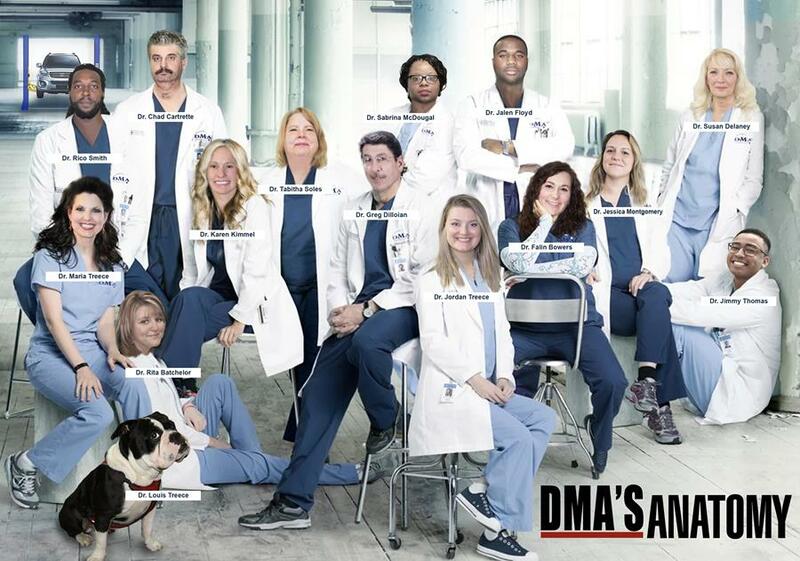 At DMA, Our Team of Professionals have the Cure! WE’D LIKE TO INTRODUCE YOU TO SOME OF THE DOCTOR’S OF DMA, HERE TO FIX ANY SUSPENSION AILMENTS YOU MAY HAVE AND TO RESEARCH CURES AND SOLUTIONS FOR A HEALTHIER FUTURE FOR YOU AND YOUR VEHICLE’S RIDE. Copyright © 2018 DMA Sales, Inc.